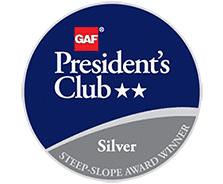 Campo is a GAF Master Elite contractor who has been recognized with the Presidential Club Award and Triple Excellence Award three years in a row. 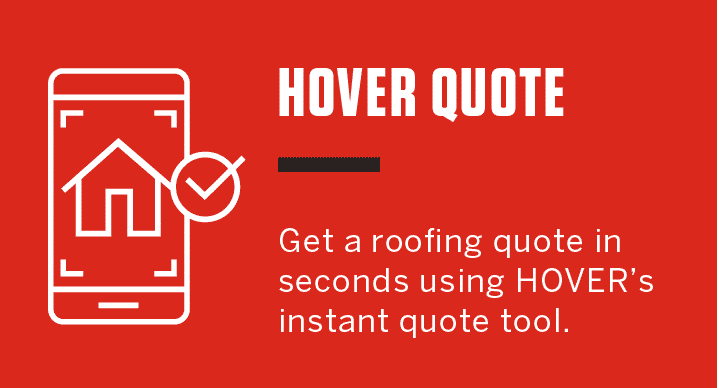 Campo has been servicing Northeast Ohio’s residential roofing market with roof replacement, Cleveland roof repair and new construction for nearly four decades. 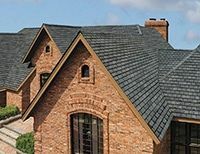 From enhancing an older home’s curb appeal to installing Lifetime Designer Shingles on ultra-steep new homes, our Cleveland and Akron roofing contractors handle it all with precision and professionalism. Campo makes it simple – and enjoyable – to install a new roof on your home! With countless color and style combinations to choose from, we’re confident we can help you find the perfect look to compliment your home’s exterior. All shingles we install carry a lifetime limited material warranty, and we will also help you choose a labor warranty that fits your budget. When Campo Roofing steps off of your property, we promise that your home will be spotless with a beautiful new roof that will last a lifetime.